Virtual Reality For Social Media – Are you ready? IEEE Spectrum Magazine reports half a billion people around the world spend more than 20 hours a week using a digital representation of themselves. You are probably very familiar with avatars, but did you know that people’s online interactions with each other have the same effect as if they were face-to-face. For example, studies show that your heart beats just as fast when your girlfriend or boyfriend winks at you from your computer screen as when he or she walks into the room. Facebook is currently developing its own virtual reality apps so users can create virtual reality content for others to view and experience in a richer way. You may have heard the term immersive 3D content or immersive 3D animations, and not only does it show the veracity, the goal is to actually immerse the user in “it” – whatever or wherever it may be. The thought process is if you truly want a captive audience, get them involved. By next year we should be able to see Facebook’s News Feed support spherical, 360-degree videos. 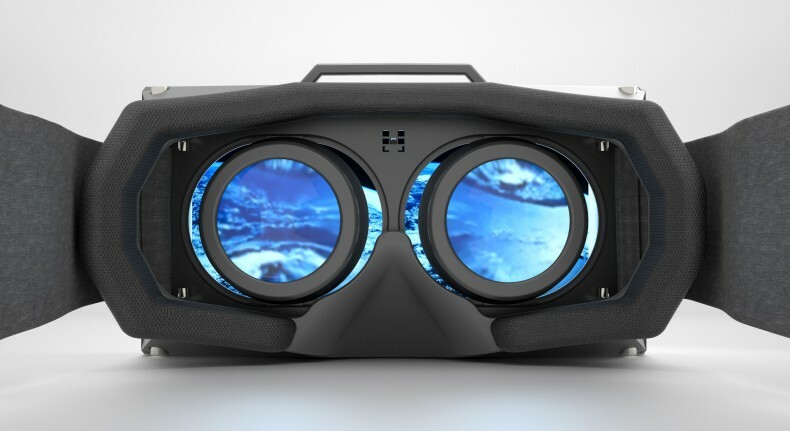 So, the question is, are you ready to buy a virtual reality headset for social media?